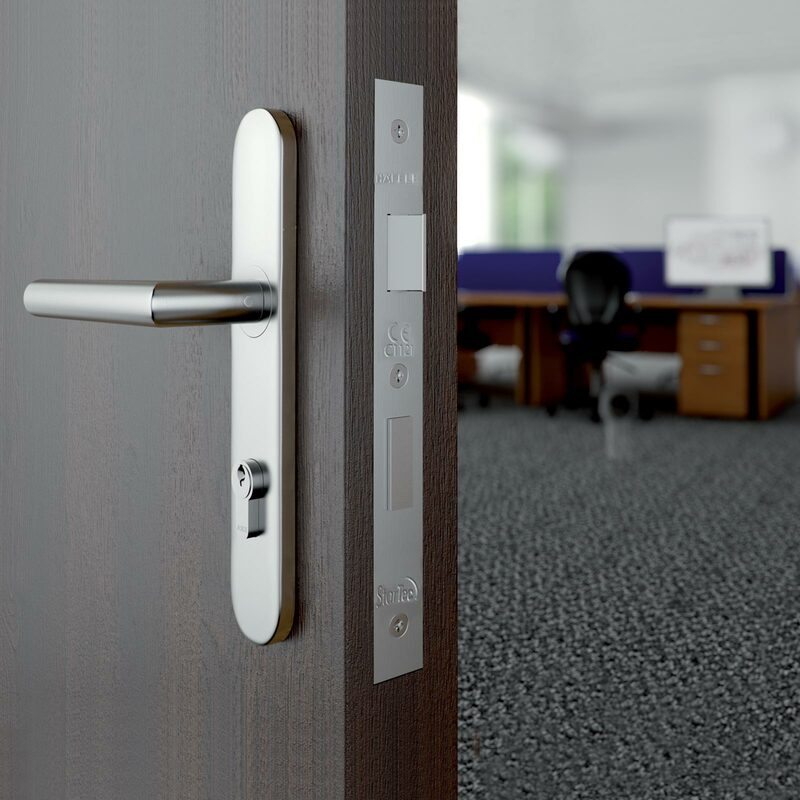 Keep your property safe and secure with a Häfele door lock. Just having a serious looking lock alone can help deter criminals from attempting to enter a property. 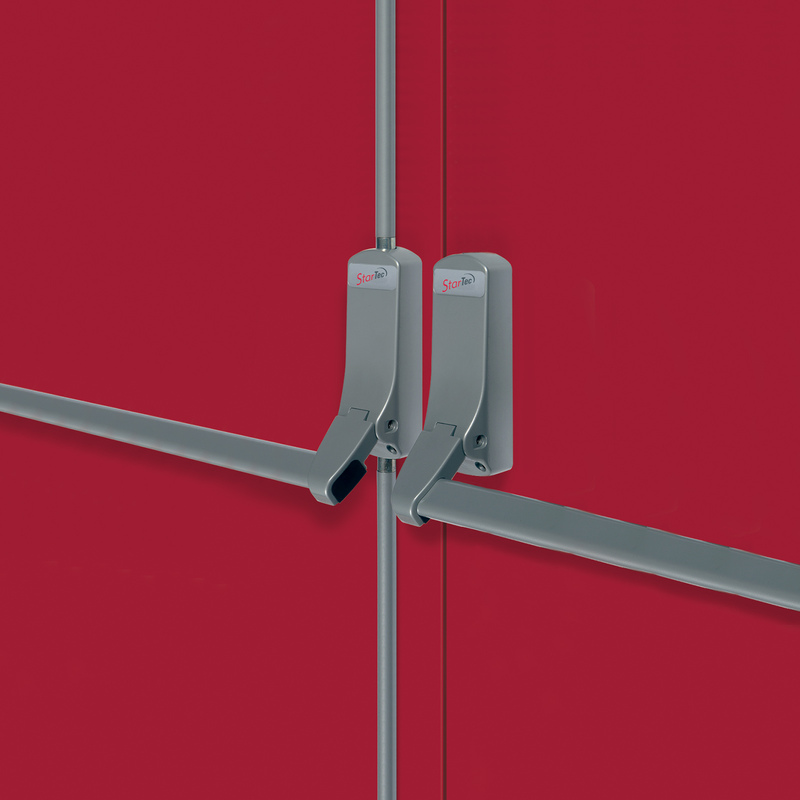 It is therefore essential that all external doors are sufficiently protected. We are sure your residential and commercial customers will appreciate the investment in a quality protective lock. We have a large range of door locks that will suit even the most specific customer requirements. Whether you are looking for a simple padlock or a more substantial security system Häfele will have the answer. Our door lock range includes deadlocks, rim locks, lever mortice locks to name but a few. If you cannot see what you are looking for please call our technical advisors. 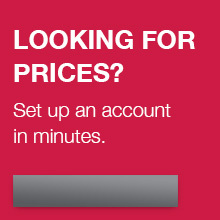 For the latest door lock prices please login to your online account.